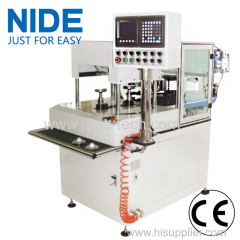 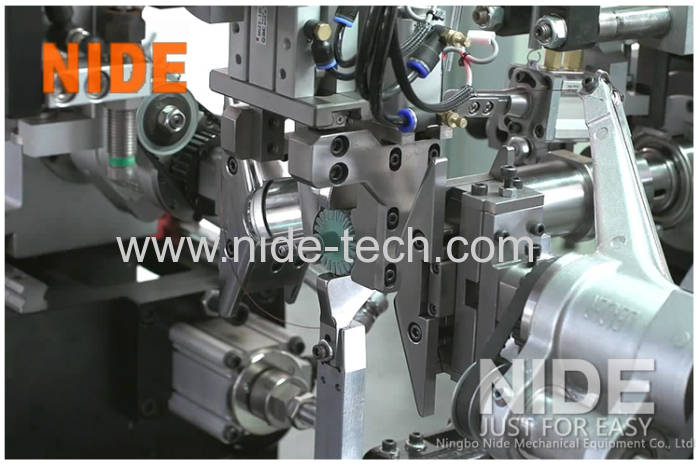 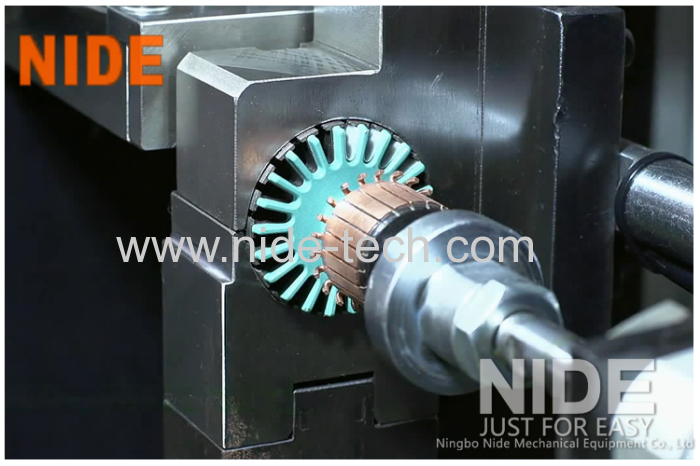 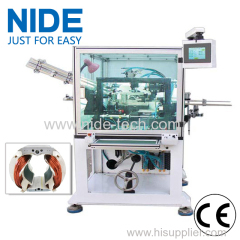 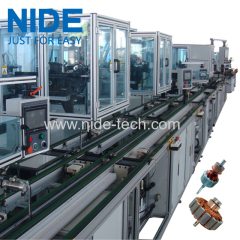 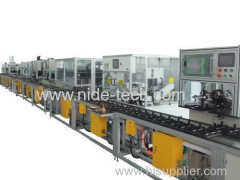 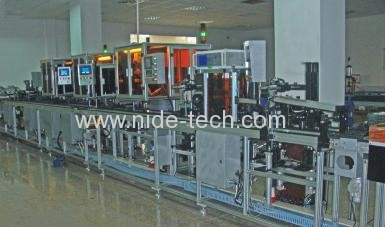 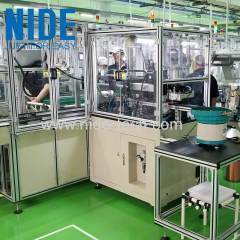 FULLY AUTOMATIC BELT TYPE OIL PUMP MOTOR COOLER MOTOR HOME APPLIANCE MOTOR ARMATURE PRODUCTION LINE from China manufacturer - Ningbo Nide Mechanical Equipment Co., Ltd.
1.The whole electric motor armture rotor production line is of high automation. 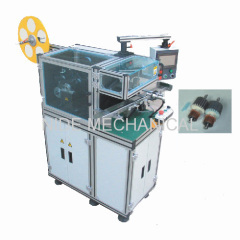 2.can be produced in two different process. 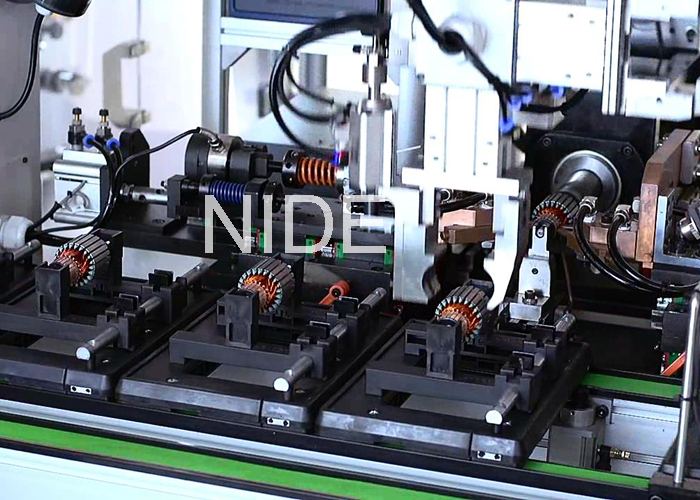 Our Electric Motor Automatic armature Production Line can be produced in two different process according to client's requirements.The whole production is of high automation. 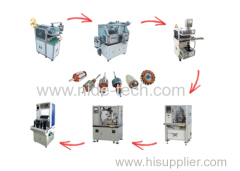 Shaft press---end field press---commutator press----armature insulation paper inserting---armature winding—commutator welding----wedge inserting---armature testing. 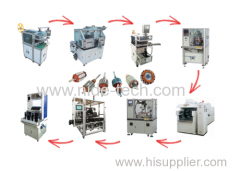 The electric motor production line including: shaft pressing machine, end plate pressing machine, commutator pressing machine, armature insulation paper inserting machine, armature winding machine, commutatorhot stacking machine, armature wedge inserting machine and armature testing machine. 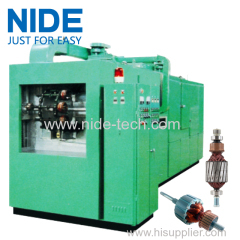 Armature insulation paper inserting---armature winding—commutator welding----wedge inserting—- armature testing. 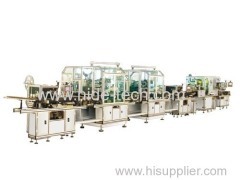 There are three kinds of production line according to different conveyor: S1, S2 and S3. 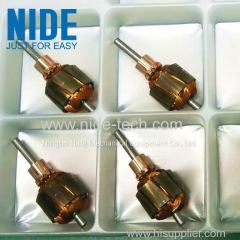 S1: Support the armature on the armature shaft, this way maybe damage the shaft. 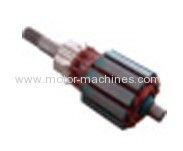 S2: Support the armature on the lamination, it can protect the shaft and has low noise. 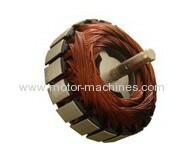 S3: Put the armature on a conveyor plate, it can protect the shaft, lower noise and has nice appearance.